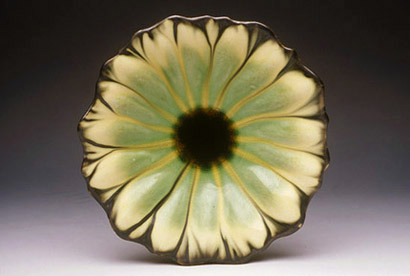 Jan Bilek is an award winning Minneapolis potter. Her one of a kind wheel thrown porcelain vessels have been featured in regional exhibitions, national juried shows, and national publications. Come and visit her beautiful studio/gallery in the Northrup King Building in Northeast Minneapolis at an upcoming event and view recent work. Click image to view more work.